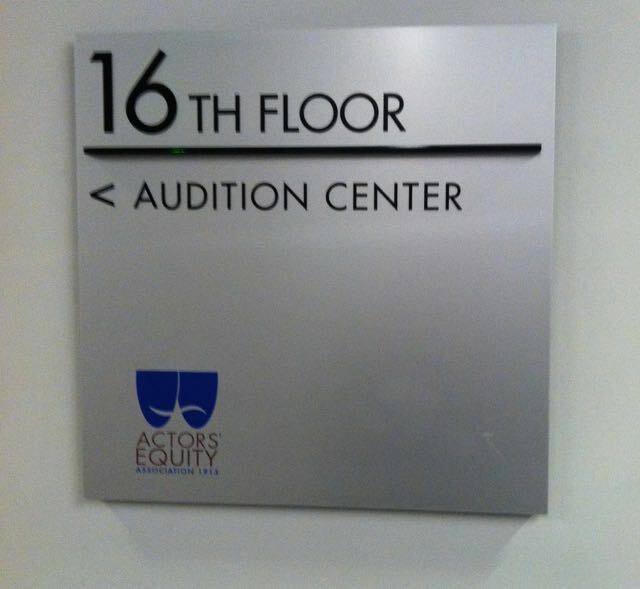 Don’t let auditions freak you out. So many times we approach them wondering what the panel is looking for. So many times, I’ve been told, they’re looking for you! It’s taken me years to understand that and put it into practice. So when you get a chance to read a prepared monologue or a side for movies or TV, go in with what you prepared. As actors we have no idea what “they” want. But it’s a good bet that they want to see a good actor doing the reading. The rest of it is all intangibles. Size, height, a match to the stars on who the project rests, all sorts of things that we as actors can’t know and many times that the reviewing panel doesn’t realize till they get in the room and see what the casting director has brought them. Shakespeare said, “suit the action to the word the word to the action”. Don’t be Michael from the movie Tootsie. If you’re auditioning to be a tomato, be a tomato!